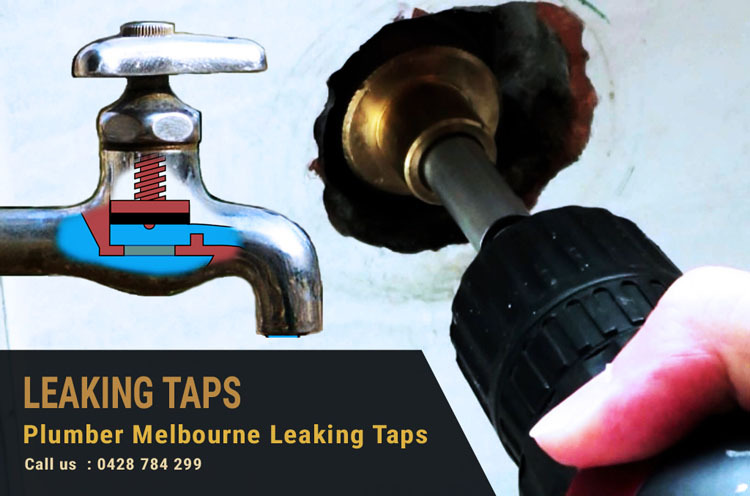 VIP Leaking Tap Repairs South Melbourne provide 24 X 7 emergency Leaking Taps Repair or Replace. Same day Leaking Taps or Dripping Taps fix by certified plumber. The plumbing system in your home is actually made up of very many, many types of different pipes, as well as fittings and fixtures. One of the most used yet important of these is the tap ware, they are of utmost importance to anyone in the home because they allow you access to the water supply. In case this function is interfered with, for example, when you have one of the taps beginning to leak or it has just become very difficult to turn, then such an inhibition can create a huge impact on the lifestyle of everyone in the home. Don’t let such a situation to get worse than it is currently. Get in touch with us at Plumber South Melbourne immediately, we will expedite in having all the faulty taps back into their perfect working condition with no sweat. At Plumber South Melbourne our plumbers are available 24 X 7 in emergency, we have a fully qualified team of licensed tap experts who are able to effectively repair and also replace all your faulty taps before any secondary damage happens. We will do all the needed repairs and replacements regardless of the specific problem and even the type of tap ware that you have in your home, which means you should not at any moment worry over anything other than contacting us. 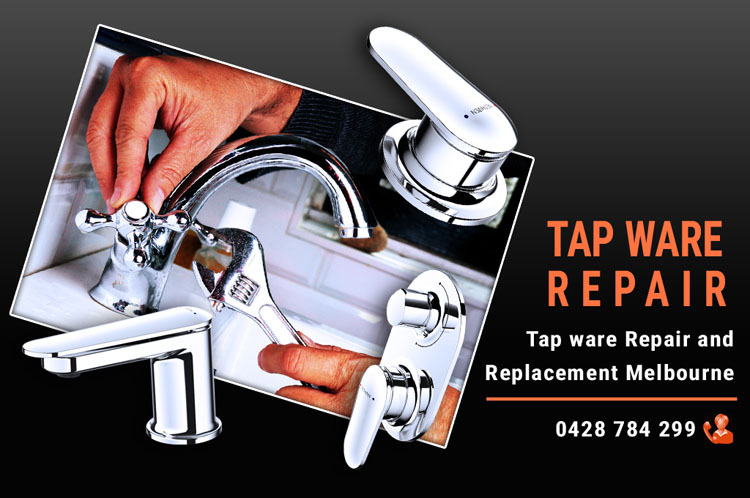 In most cases, we can provide same day taps repair service in South Melbourne. Taps problems do not necessarily occur during the business hours, and usually they cannot wait at all because it does not take a long period of time for leaking water to eventually build up or even for a difficult tap in the home to end up becoming very annoying. That is the main reason why we have actually gone out of the way in order to make sure that the dedicated team of our extensively trained professional staff is ever available throughout all the hours of the day and night for all the seven days of the week, our services are available even during all public holidays such as Christmas and also New Year’s Day. The best you can actually do is just to go ahead and get in touch with us via phone or you can alternatively use our online booking contact form, you can be sure that we will have an expert dispatched to your home or the business premises within the hour. You could just probably get to your kitchen ready to rinse your cup and then you discover that the sink tap is faulty, it is leaking heavily instead. It is possible that you may have gone to bathroom to have your hands washed, and then you just realize that the basin tap has become difficult to turn. 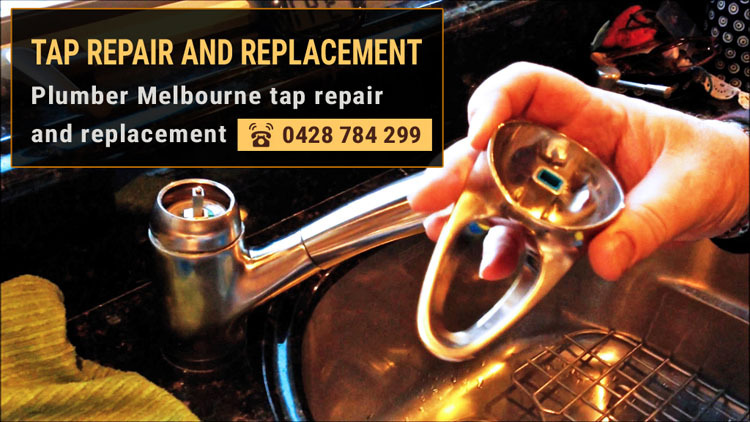 These two are very serious problems needing to be fixed with immediate effect, which means that you have to contact the most trusted tap experts at Plumber South Melbourne and it won’t take us long before we have your problem checked and subsequently cleared in a very short period of time. The most important thing for you to do is to call us immediately so that our technicians will be able to look at the problem and fix it and enable you to avert any further secondary damage that can be spread over to other key upholstery items in the household like carpets whose repair will end up denting your pockets.